. CSB 12V 9.0 AH Replacement UPS Battery - 1 Year Warranty. 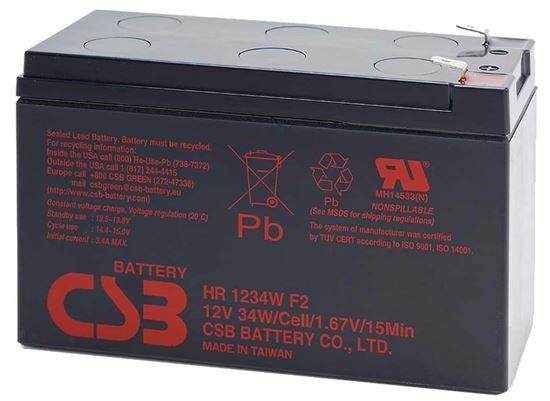 CSB 12V 9.0 AH Replacement UPS Battery - 1 Year Warranty.